Not available in your territory. Michelin-starred restaurant Ikarus at Hangar-7 in Salzburg regularly welcomes some of the world's greatest chefs into its kitchen to cook up a storm and this year the list has included chefs from as far afield as the Faroe Islands, San Francisco and Moscow, who each brought with them incredible gourmet inventions. 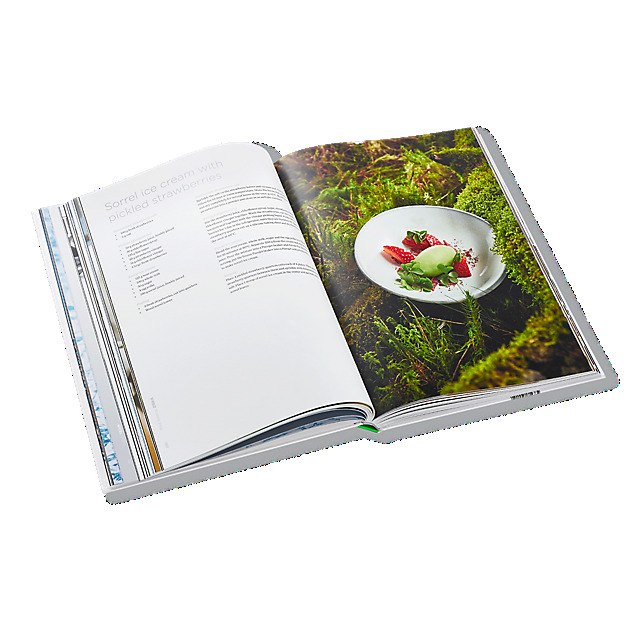 The third volume of this successful series includes 62 delicious dishes from througout the year together with stunning photographs to make your mouth water. 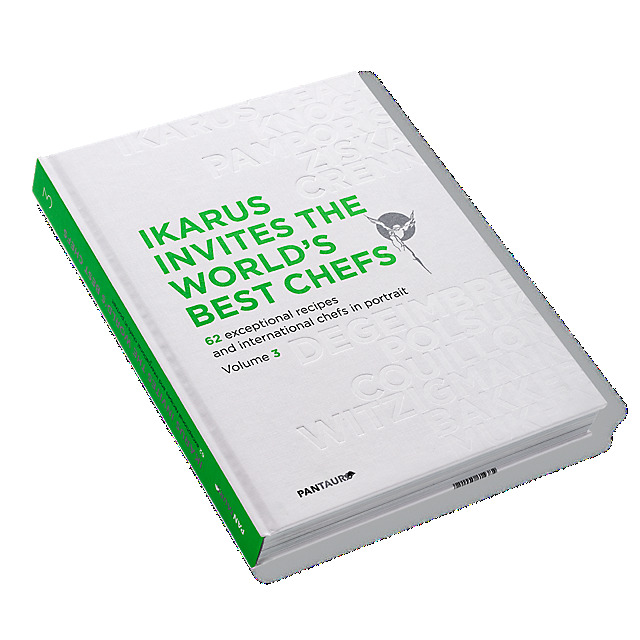 Authored by executive chef of restaurant Ikarus, Martin Klein, and well-known chef, writer and photographer, Hans Gerlach, the recipes are ideal for cooks at every level to recreate in their own kitchen. 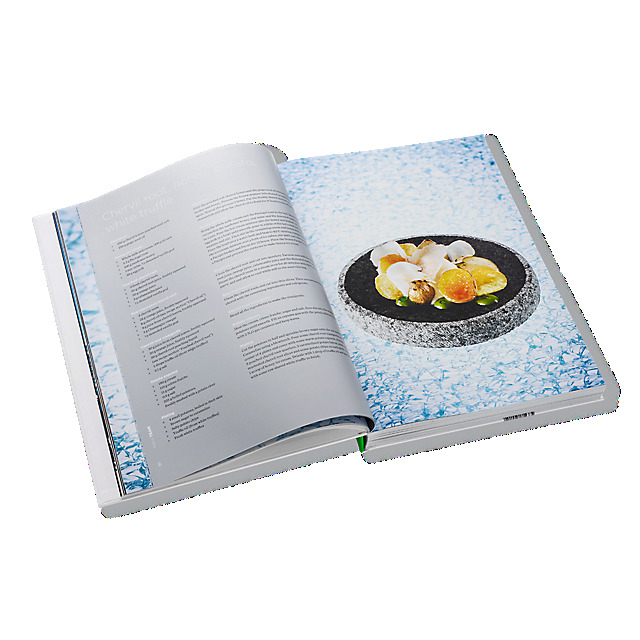 It's time to take your cookery adventures to a whole new level! Tell us what you think about this product. It helps us provide you with better gear and helps your fellow fans make smarter purchases in the future.